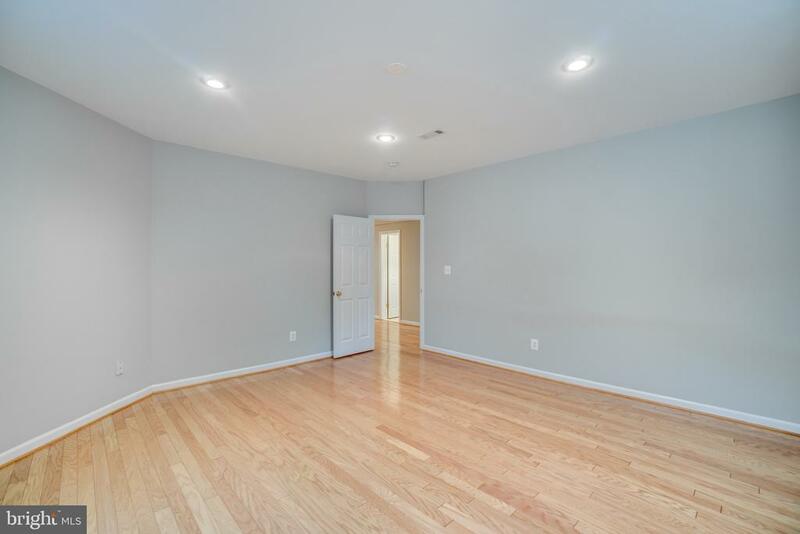 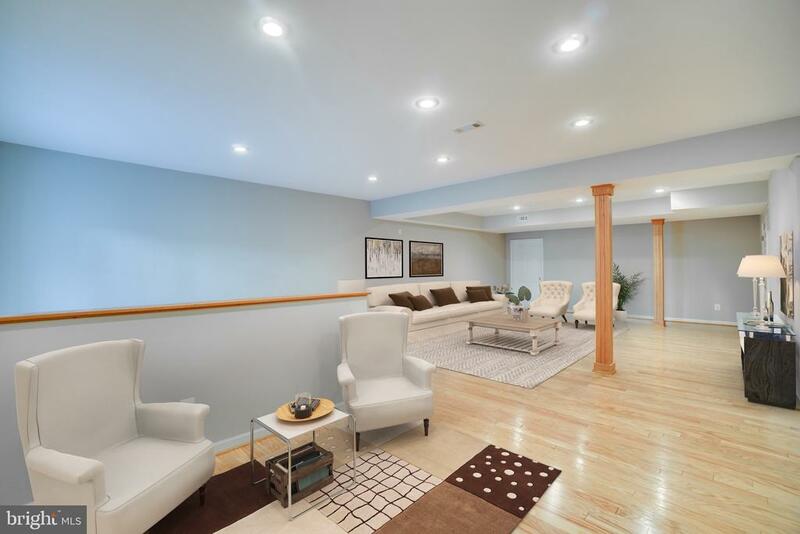 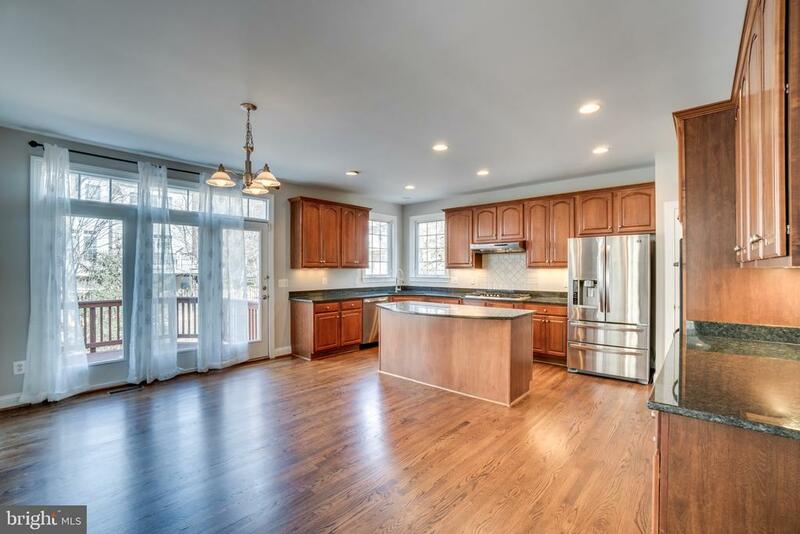 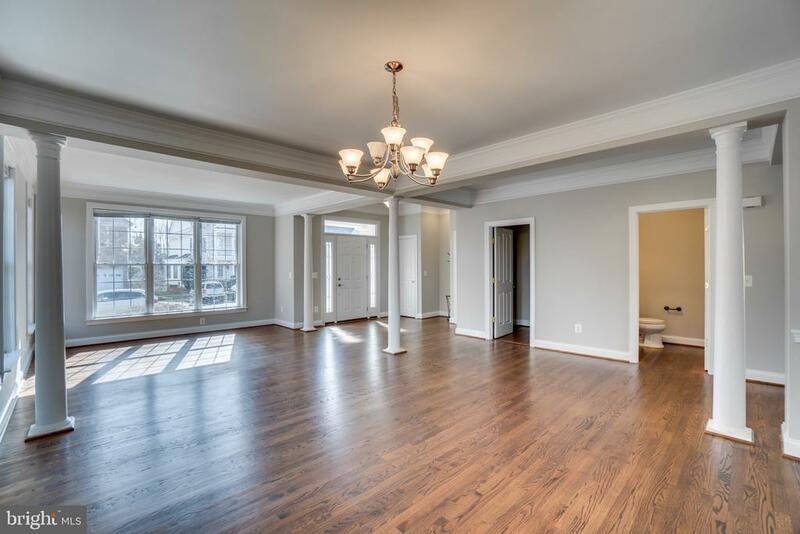 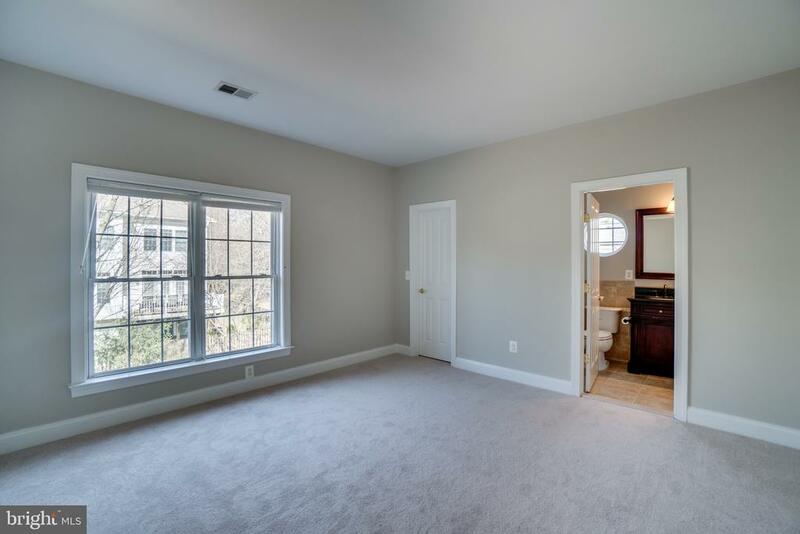 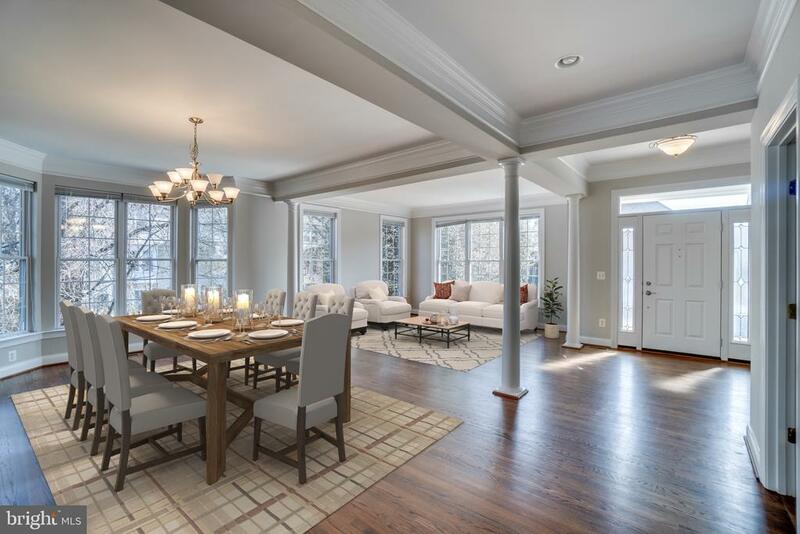 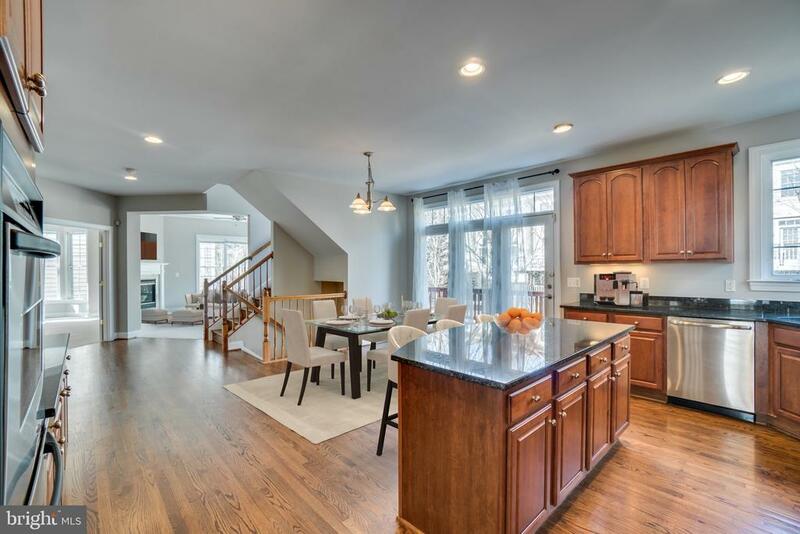 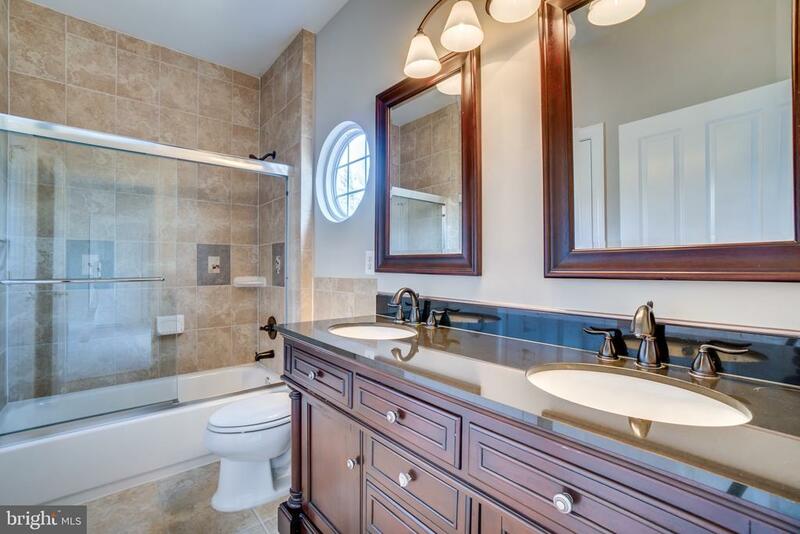 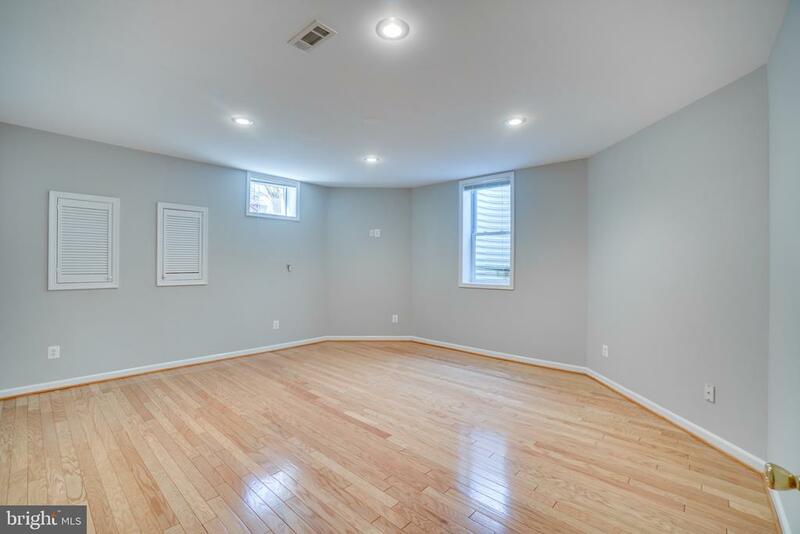 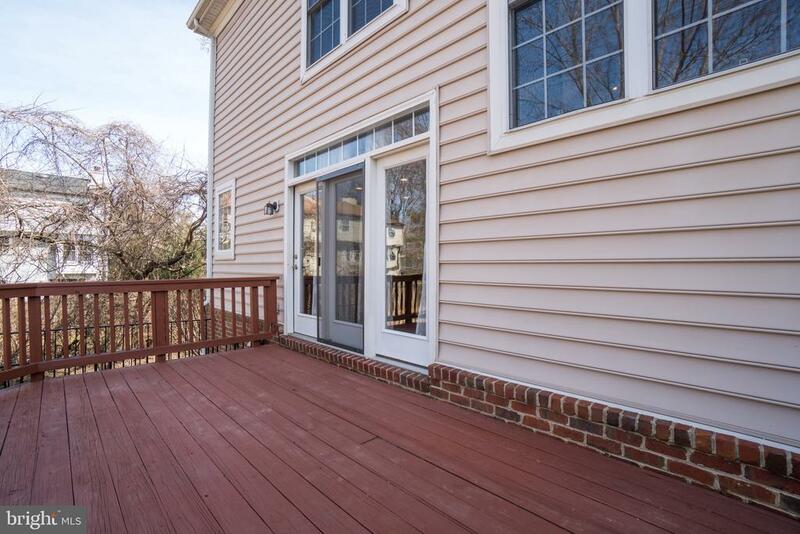 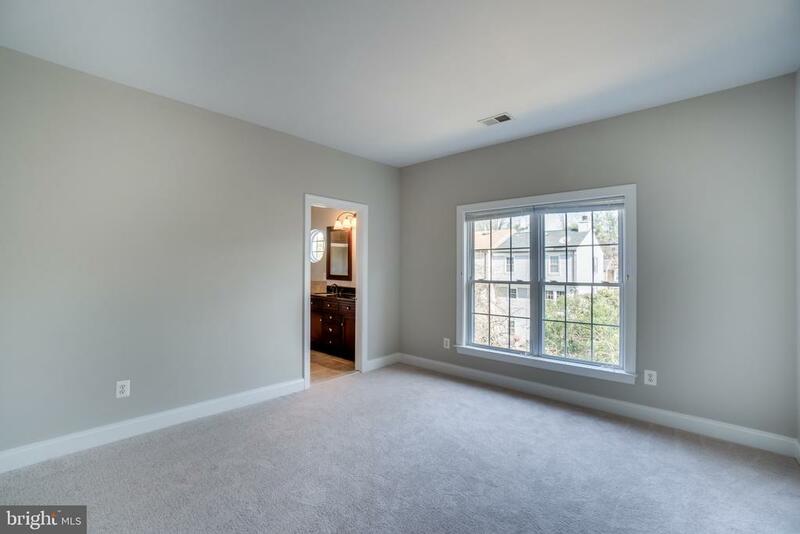 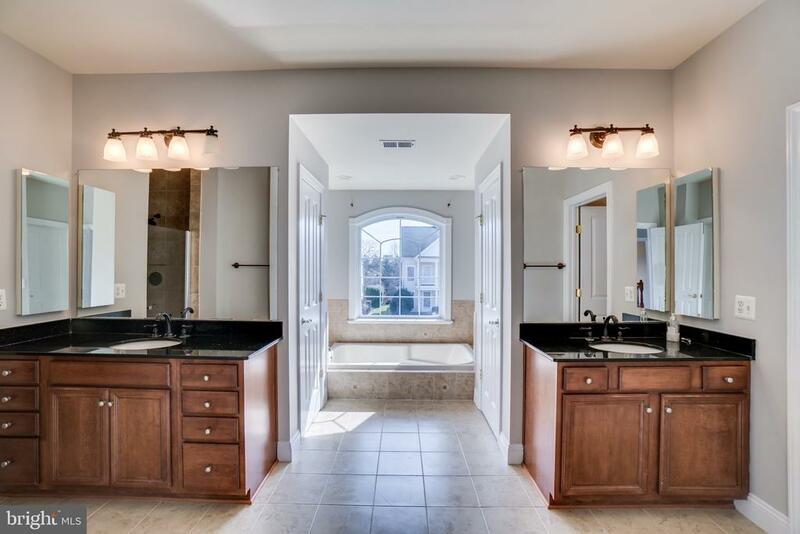 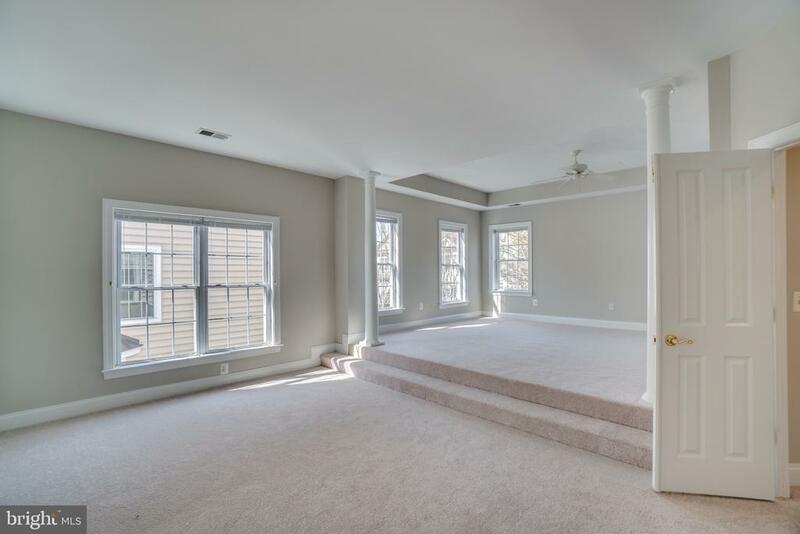 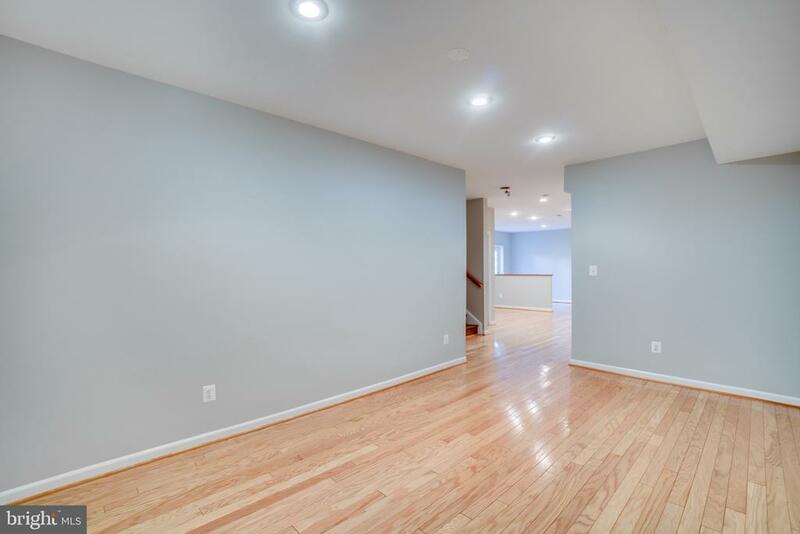 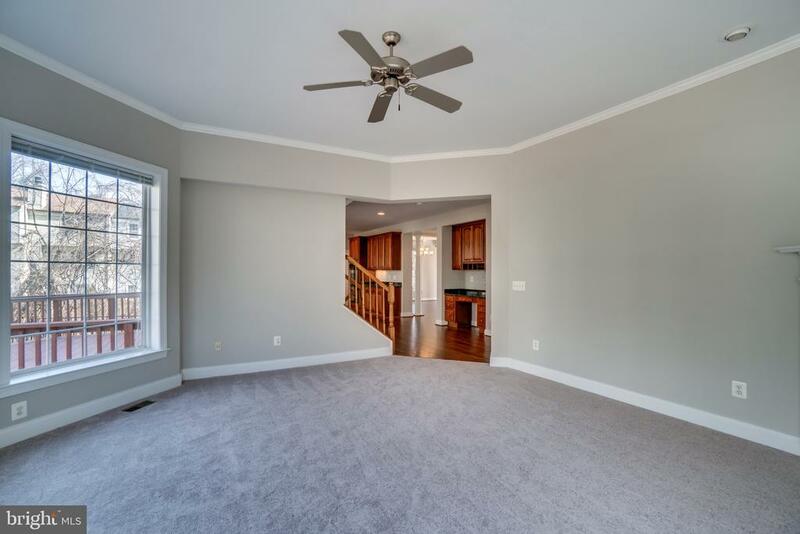 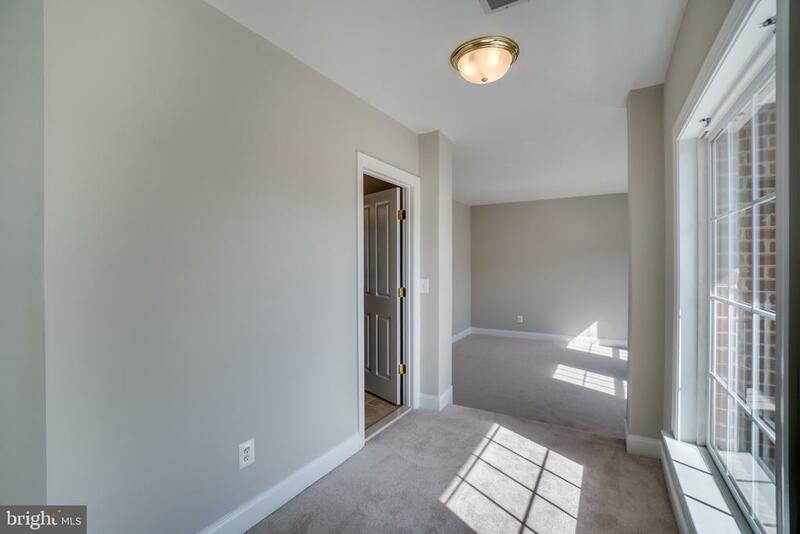 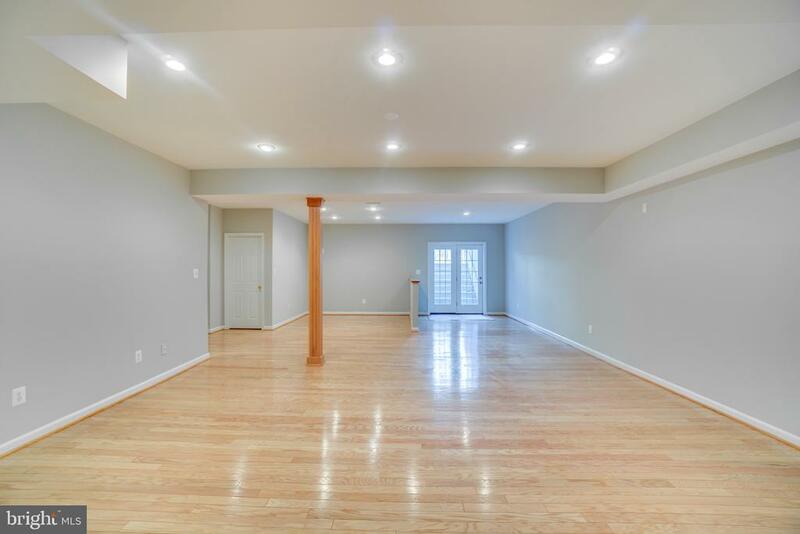 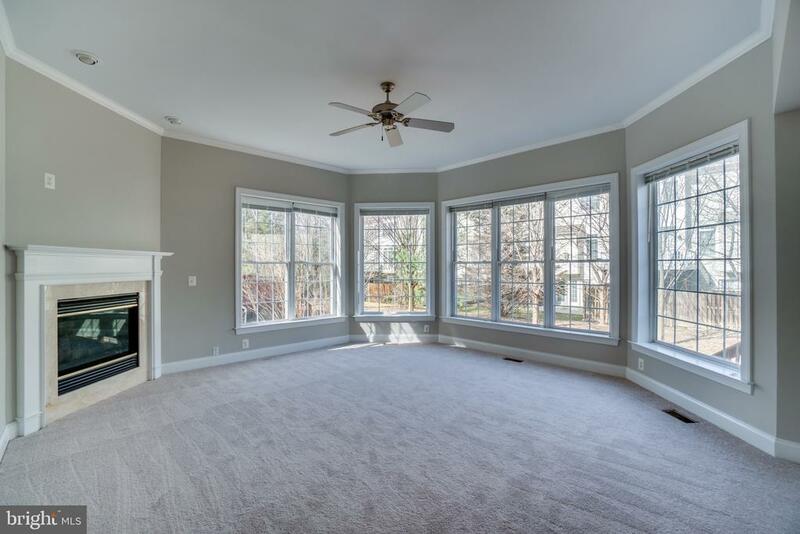 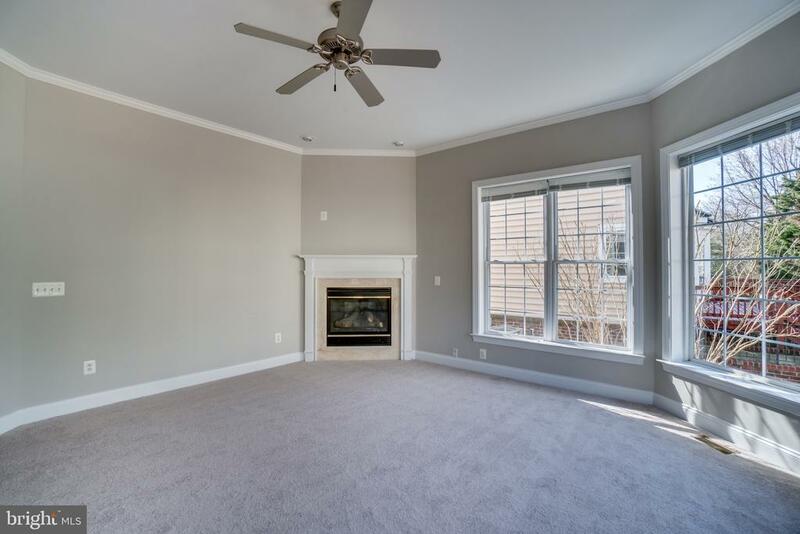 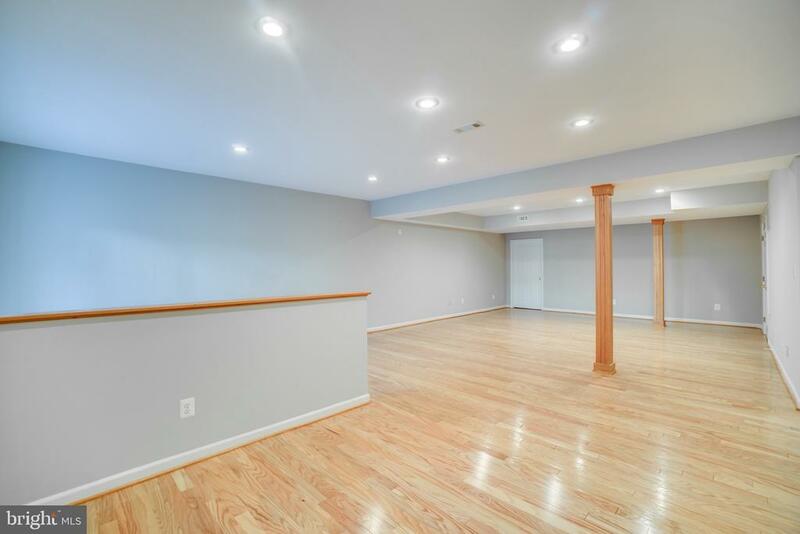 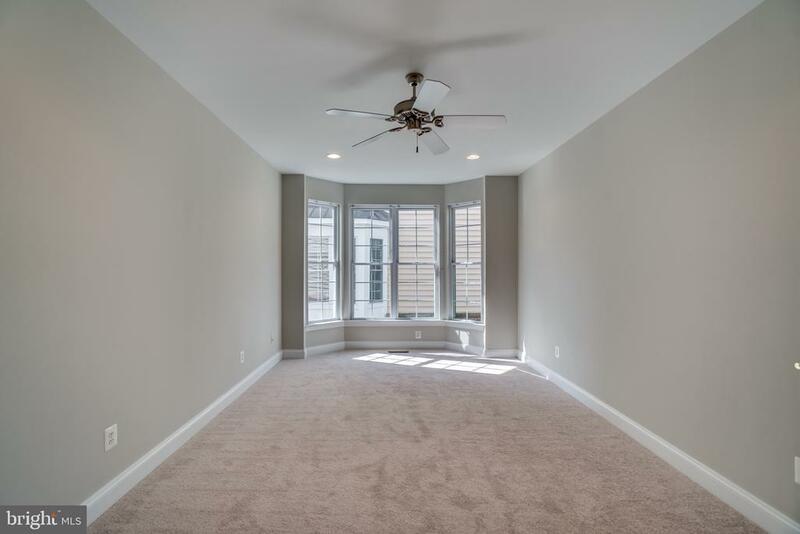 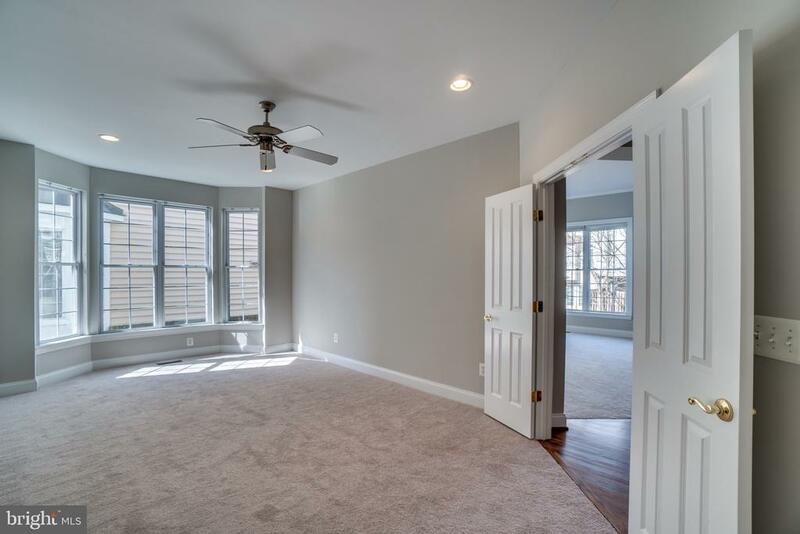 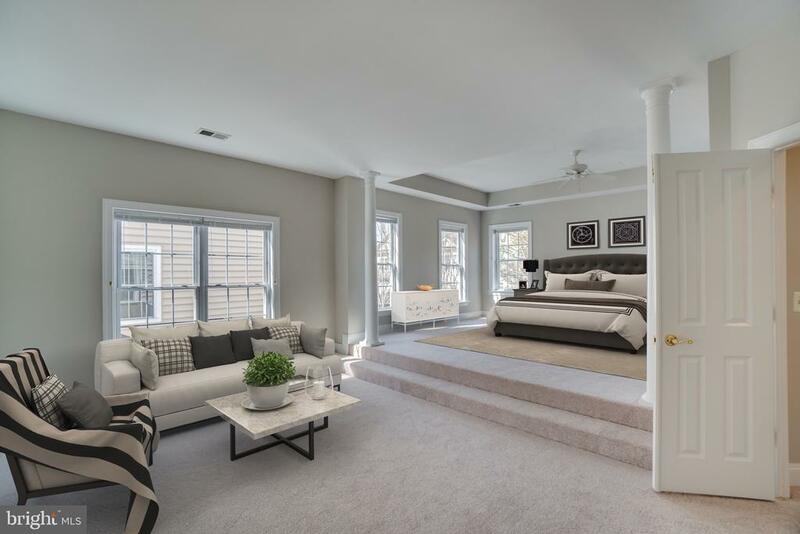 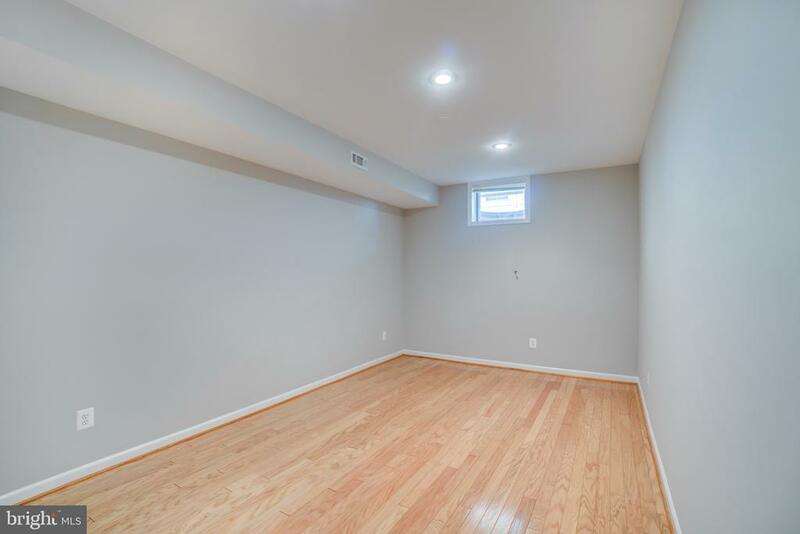 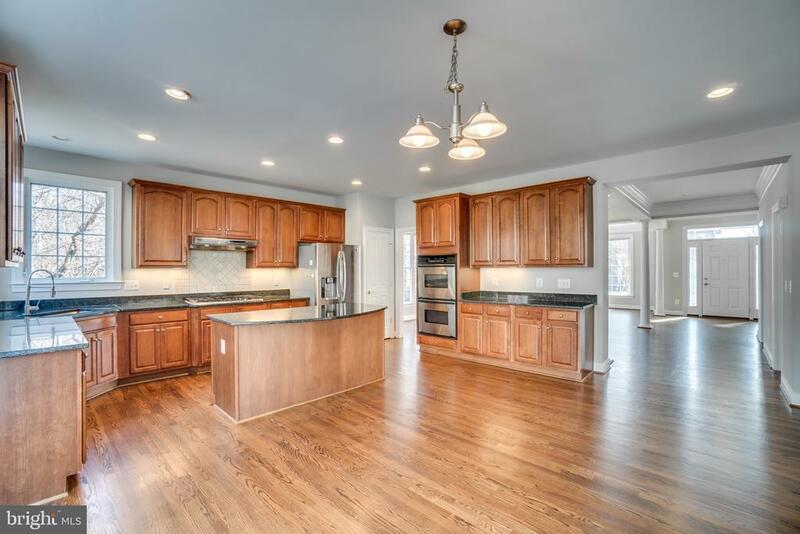 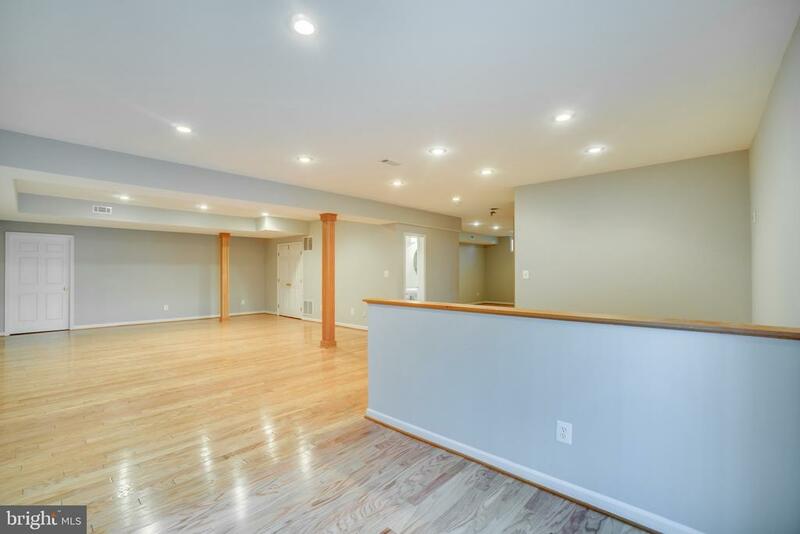 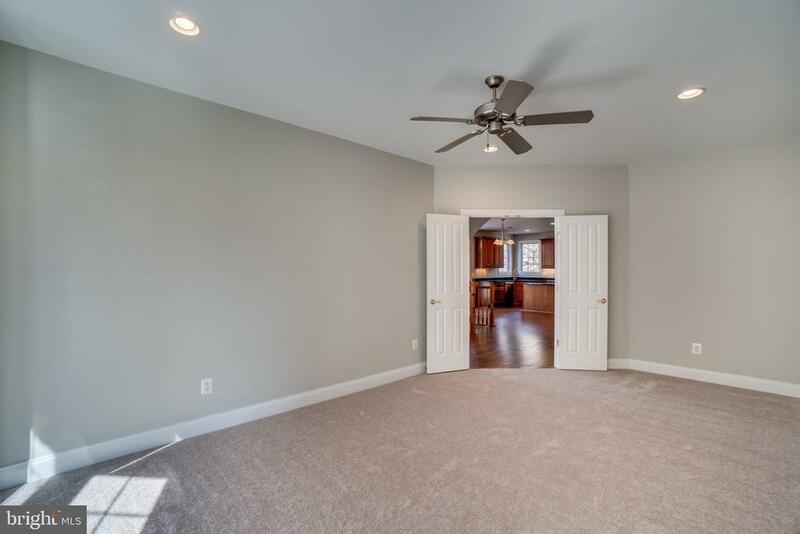 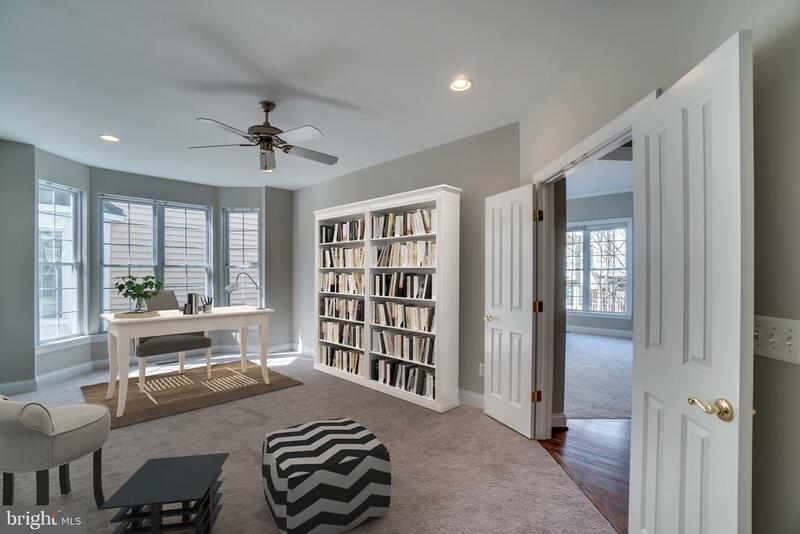 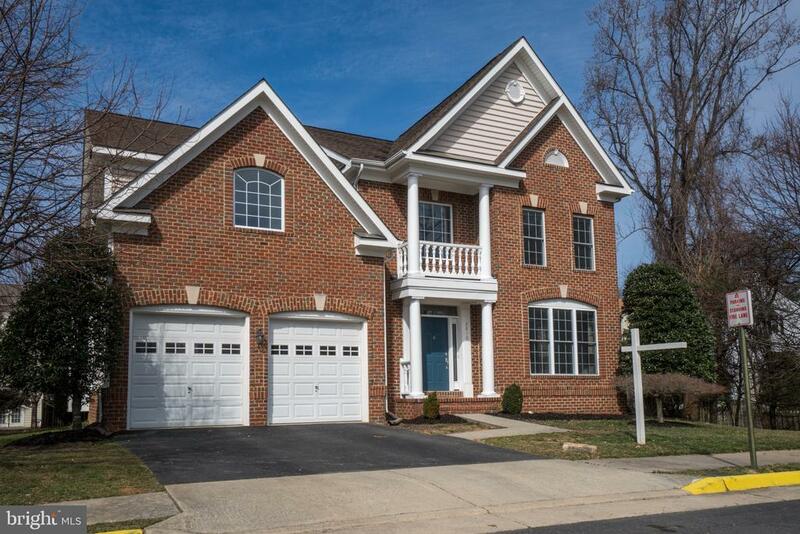 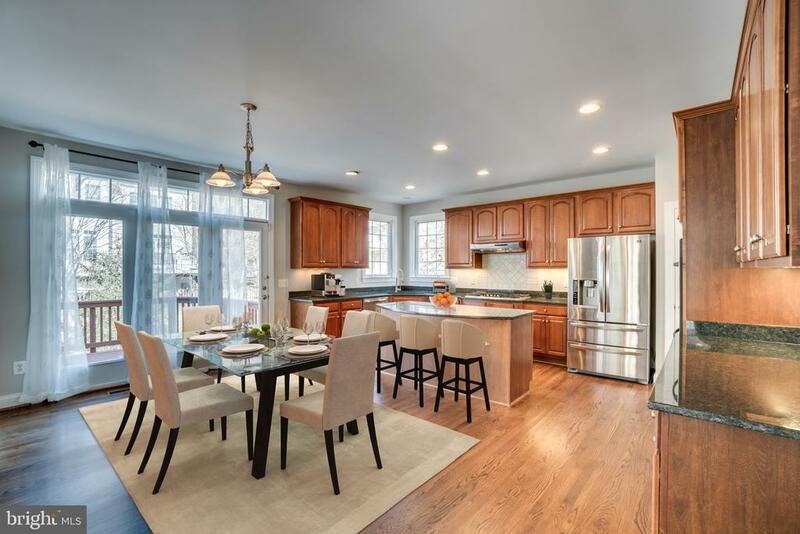 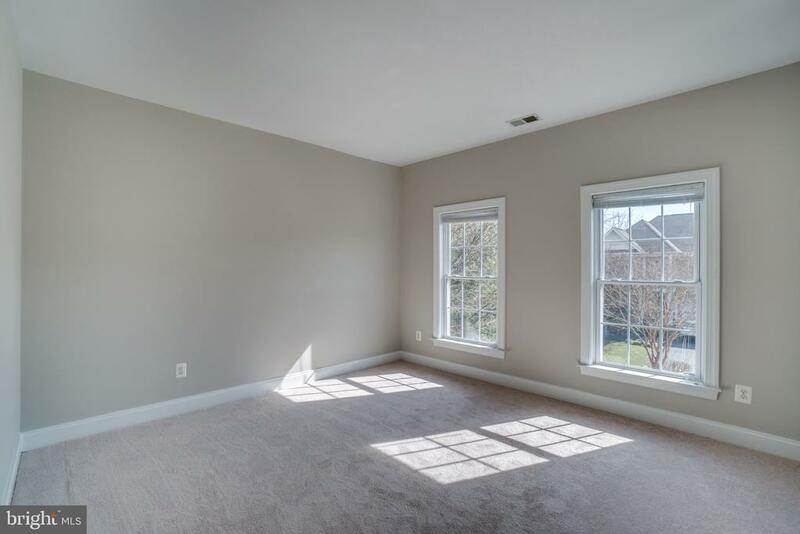 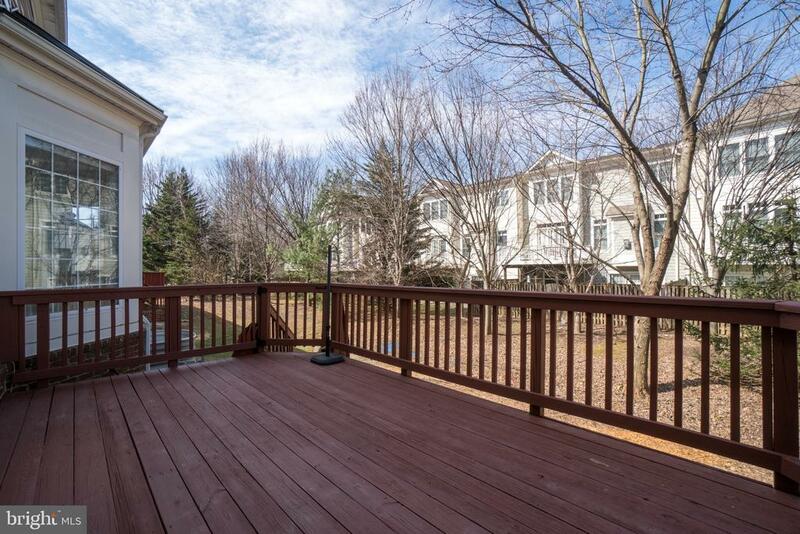 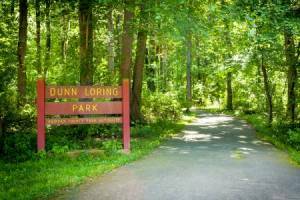 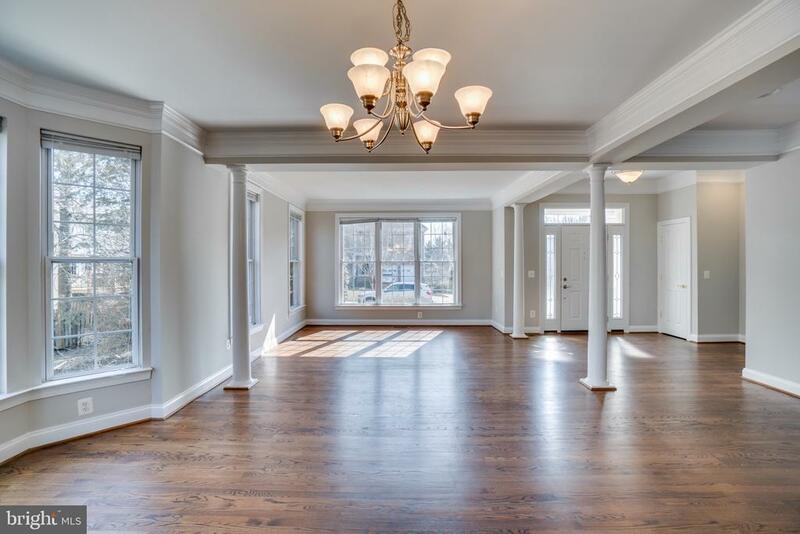 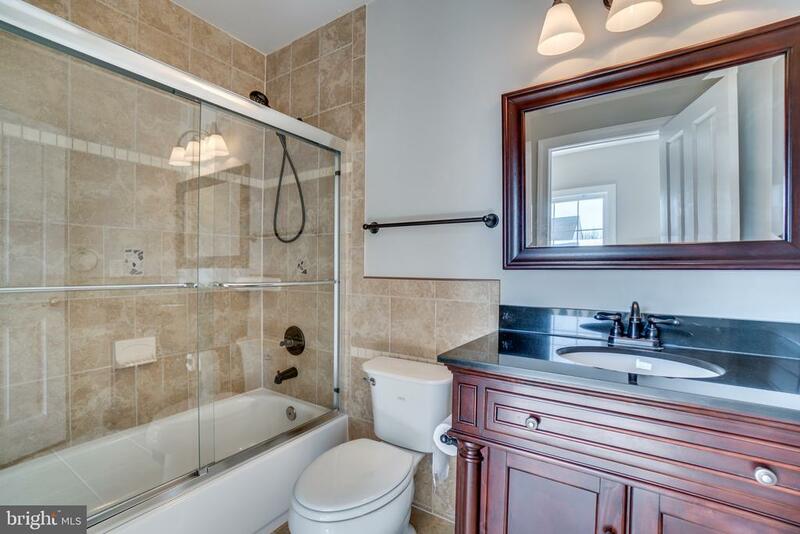 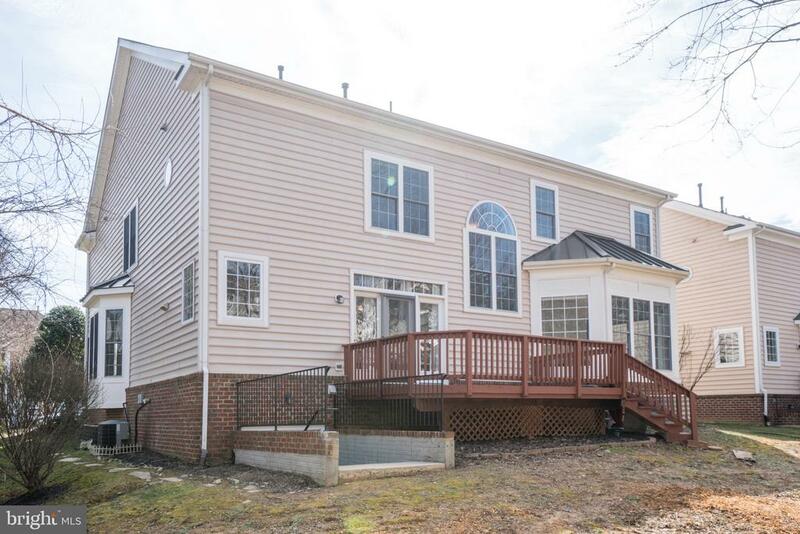 Offers Due Wednesday (3/20) at 5pm Open Saturday and Sunday 1-4pm Situated at the end of a cul de sac and conveniently located just minutes from The Mosaic District (1.3 miles), Orange Line Metro, Dunn Loring - Merrifield stop (1.4 miles), Tysons Corner (3.7 miles), and Maple Ave Vienna (3 miles). 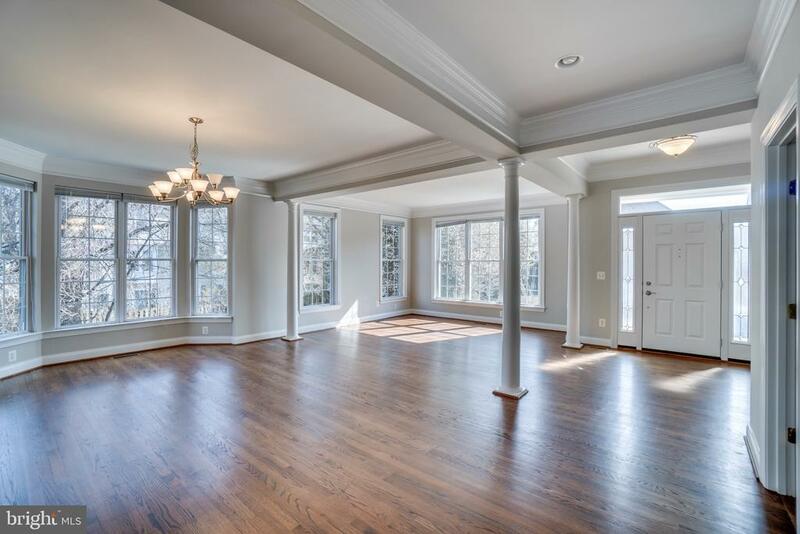 This stunning home incorporates a sunny open floor-plan that emphasizes the beauty of the entertainment spaces. 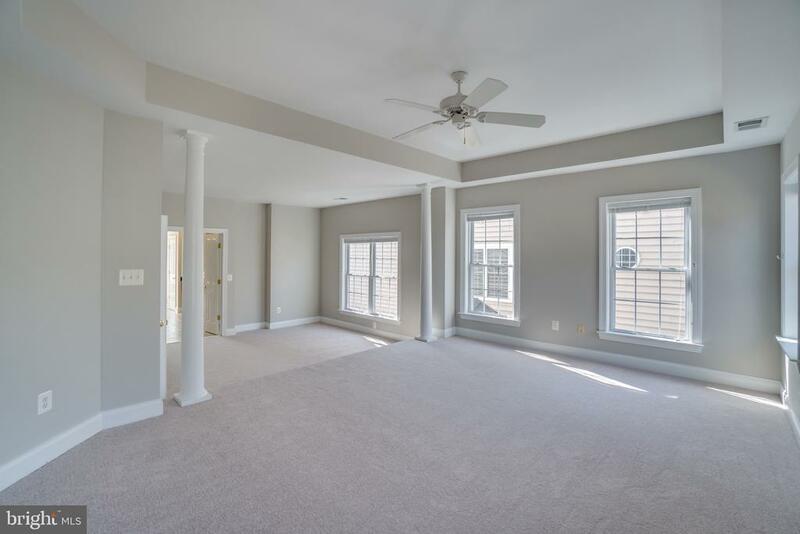 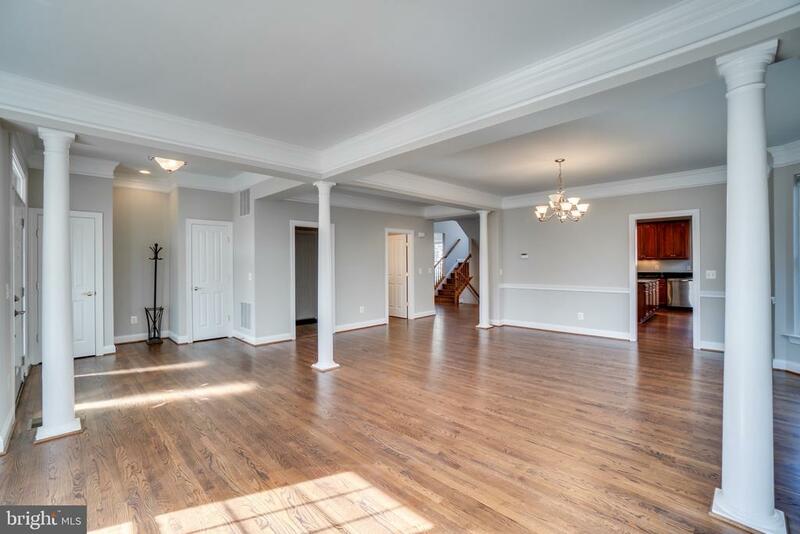 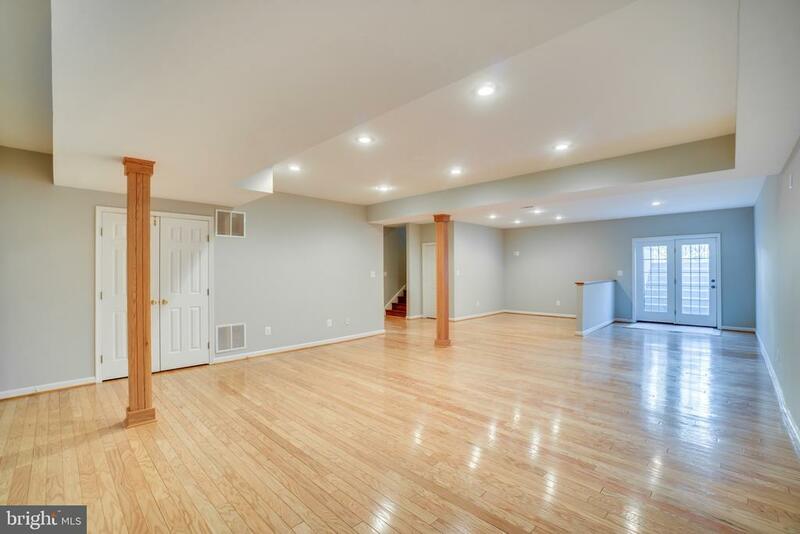 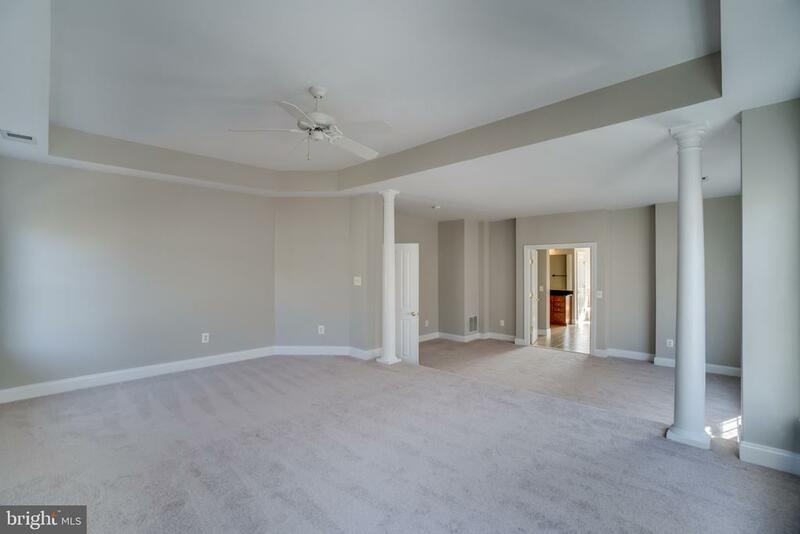 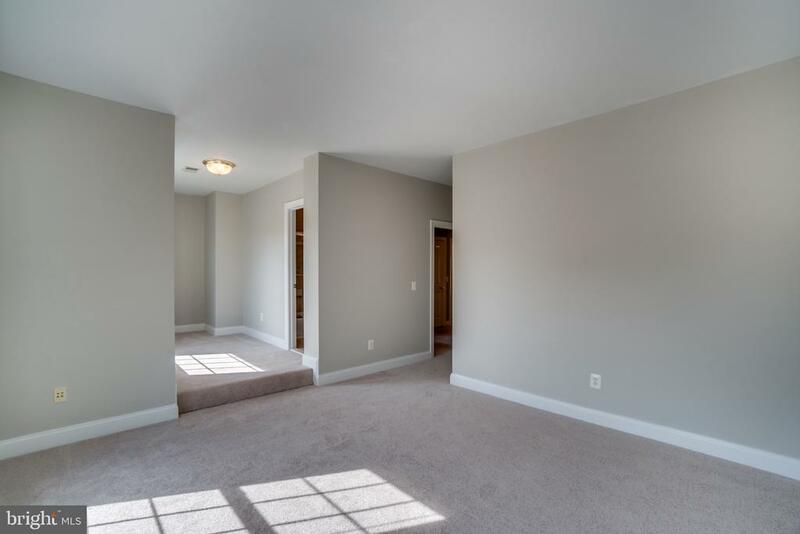 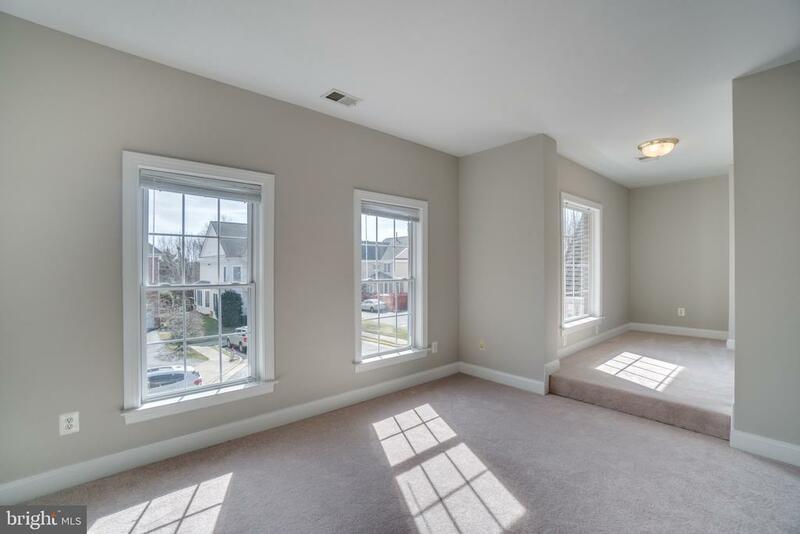 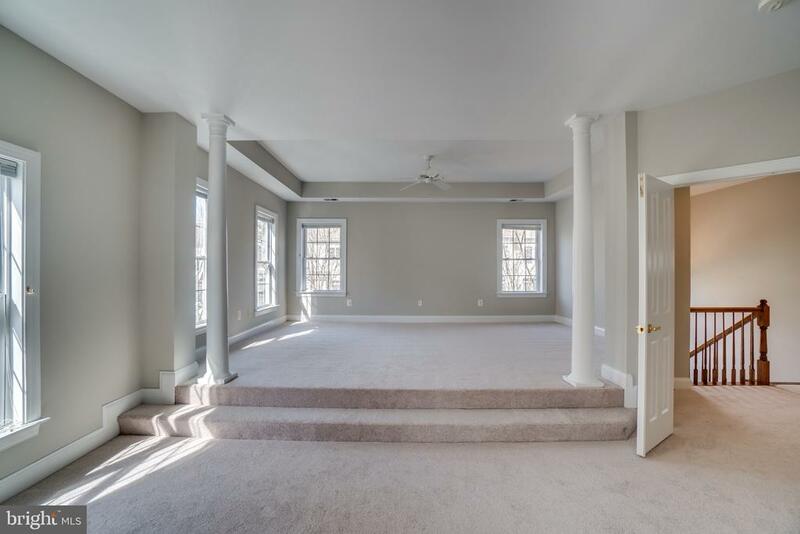 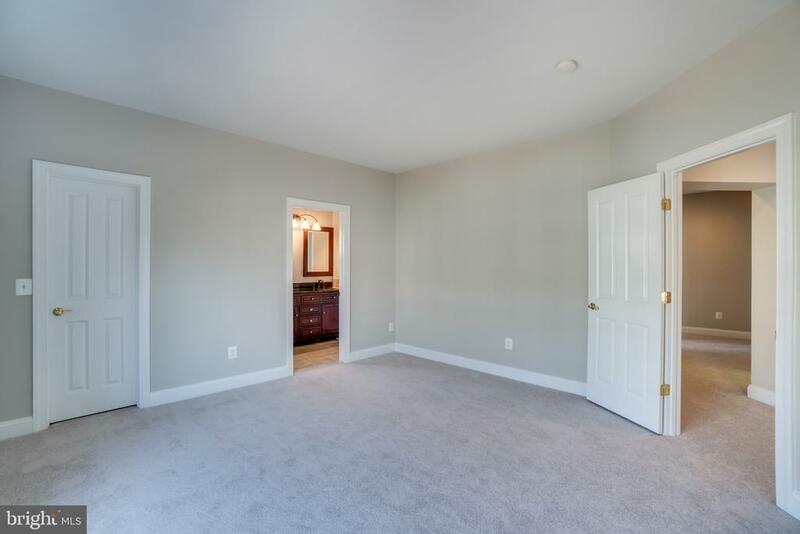 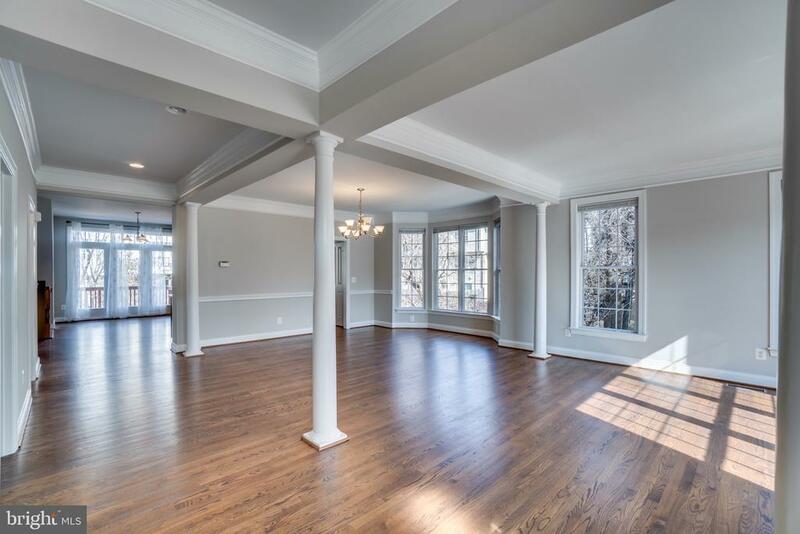 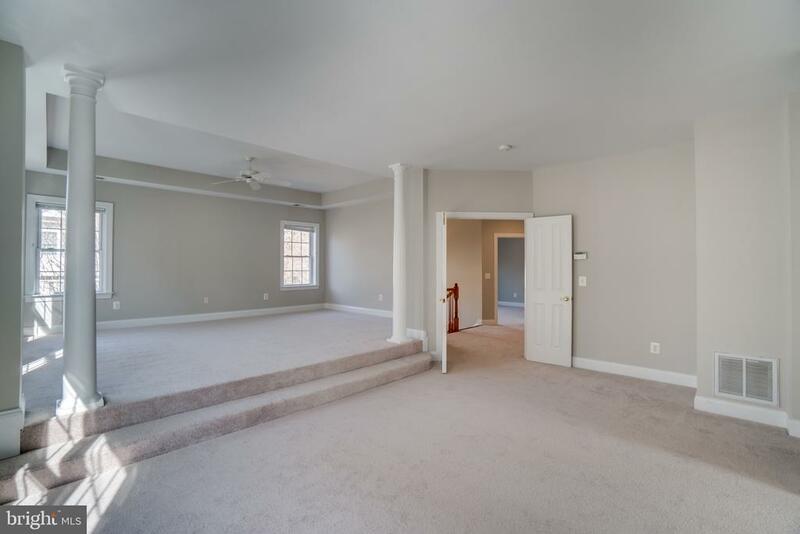 The home offers 5 bedrooms, 4 and a half bathrooms, and is freshly painted with beautiful new carpet! 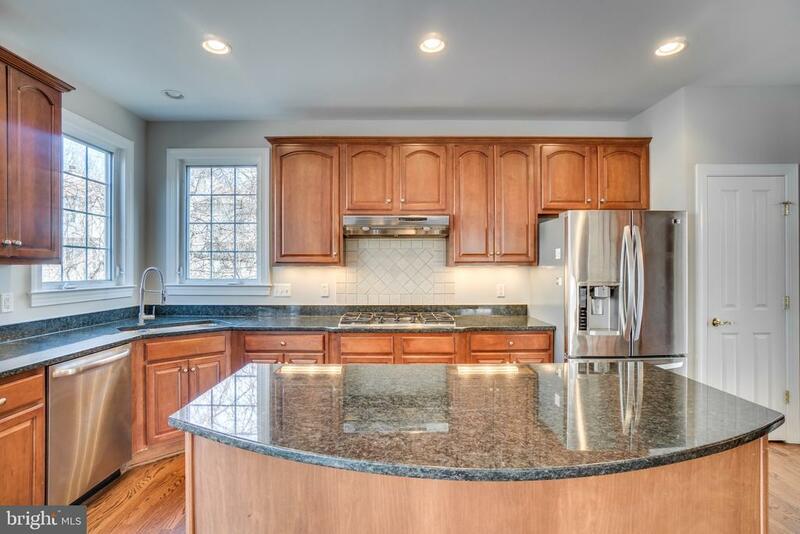 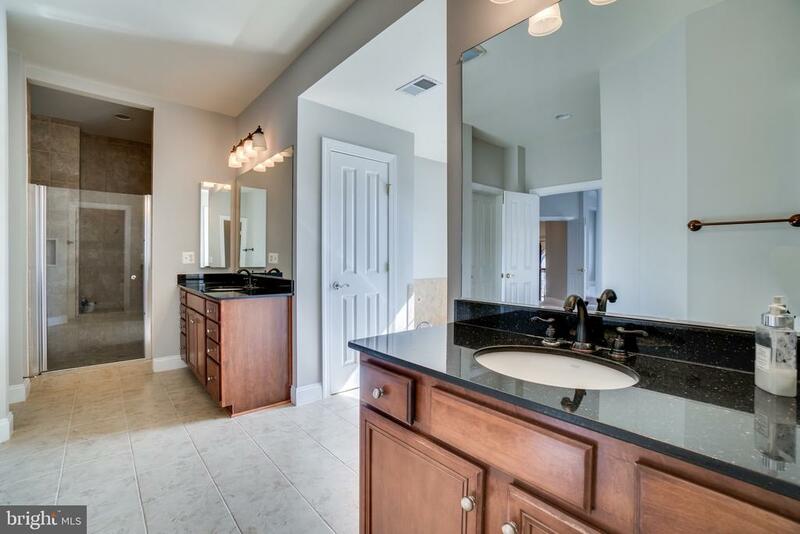 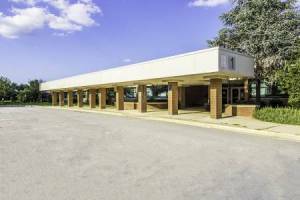 Granite counter tops in the kitchen, stainless steel refrigerator, stainless steel dishwasher, and updated bathrooms throughout make this home move in ready! 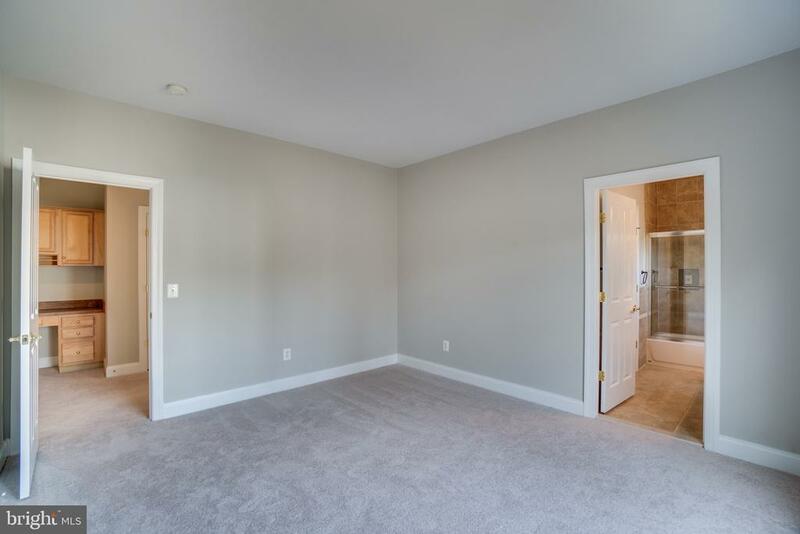 - Some photos are digitally staged.